Great pancakes, easy to make, and taste great. I would recommend. 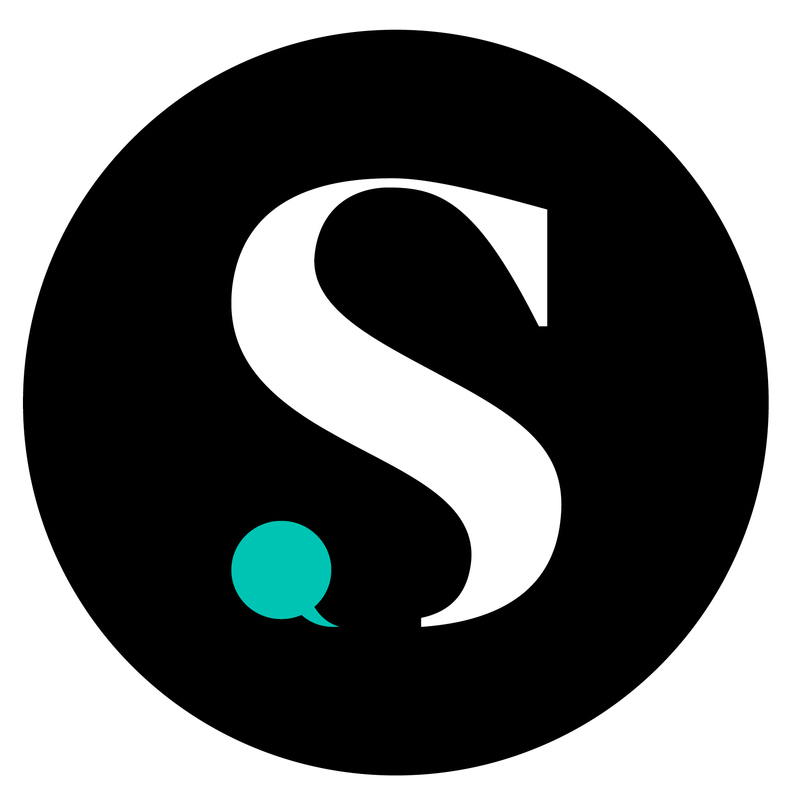 Love all their products . Great product for the price. Perfect pancake mix. Easy to make and super easy instructions to follow. Nice fluffy light flavor. This is very easy to make and taste great! My kids love the taste and even my 17 year old like to make these! We add different toppings on it ! Not to bad for you either and the cost is good! 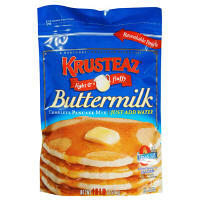 Love, love, Love the Krusteaz Buttermilk Pancake Mix! My boys love the taste and they are simple to make. Also great to add in with coating mix for Chicken to give a creamier taste! How different can a pancake mix be? Well, it just can. The Krusteaz batter ends up being thinner and lighter than others. My family likes a thinner less dense pancake. This is a slightly vanilla flavored batter. It's got just a hint of sweetness. It's not like another boxed pancake mix. I still buy Aunt Jemima boxed mix, but this one is our favorite. Not every store carries it so I can't stay 100% loyal. I buy the family size bag one a month. It's convenient, easy mixing and cooking directions, (Even my 11 year old makes on his own, an affordable price for larger families, and versatile (we add vanilla and cinnamon) great breakfast! I grew up on this pancake mix, always loved it. I'm not sure my family has ever bought a different brand! We love making pancakes and waffles using this mix. Taste delicious and light and fluffy.